Duodenal switch surgery may be the last option for people suffering from extreme obesity. For people who have tried to lose weight with little or no success, a duodenal switch offers a great alternative to weight loss by reducing the risk of contracting diseases related to obesity such as heart disease and diabetes. 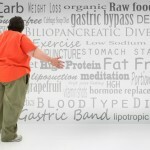 The procedure is intrusive and should only be carried out after consultation with bariatric surgeon Dr Jose A. Castaneda. The size of the stomach is reduced by cutting away a big part of it, which is one of the reasons why duodenal switch surgery is so effective, since the actual size of the stomach is almost halved. With a reduction in the size of the stomach the amount of food that can be held by it also reduces, resulting in the loss of weight. By eating less the amount of fat intake is lowered, this nullifies the accumulation of additional fat in the body and also depletes the existing fat stored in different parts of the body. Reconstruction surgery may be required some months after the initial surgery, to deal with the excess skin that develops due to the accelerated weight loss that arises from this procedure. A balanced diet coupled with a vigorous exercise regime post-surgery ensures that the weight loss remains permanent. 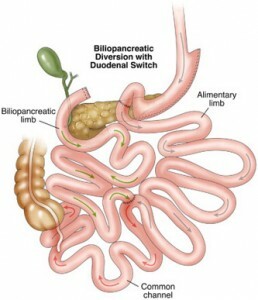 Perhaps one of the most significant side effects of duodenal switch is the exposure to lifelong nutritional deficiencies as a big part of the stomach is cut away in the operation. Each and every case is different and we recommend an initial full assessment by Dr Castaneda to identify your particular weight problem and the best surgery solution for you. The benefit of greater mobility and an increase in self-confidence are two popular reasons why many patients prefer to undergo weight loss and duodenal switch surgery. 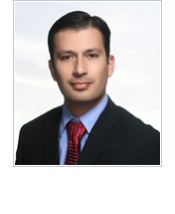 Contact Dr Castaneda for a consultation and detailed information. Duodenal switch is a very unique and specialized surgery that only a handful of bariatric surgeons are able to perform, which can cost up to $50,000 in some countries. However, undergoing duodenal switch in Mexico with Dr Castaneda and his medical team will save you thousands of dollars. 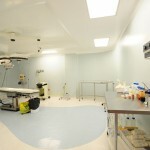 We operate from 2 of the best private hospitals in the country. The long term benefits generally outweigh the cost of surgery. Other great benefits of having duodenal switch in Mexico are beautiful locations such as Puerto Vallarta and Guadalajara, that will help in recuperating post-surgery. For residents of the United States it´s a short and fairly inexpensive trip across. Practitioners in Mexico are certified and government regulated as well, so the risks associated with this kind of invasive surgery are minimised. 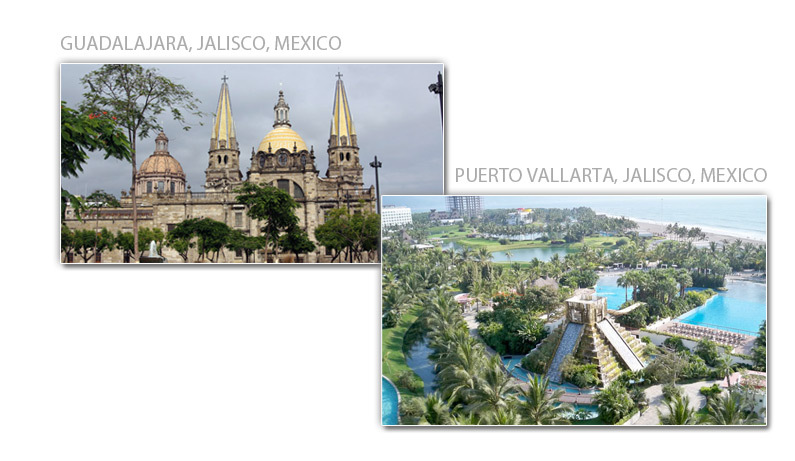 Mexico is a leading medical tourism destination for weight loss surgery. 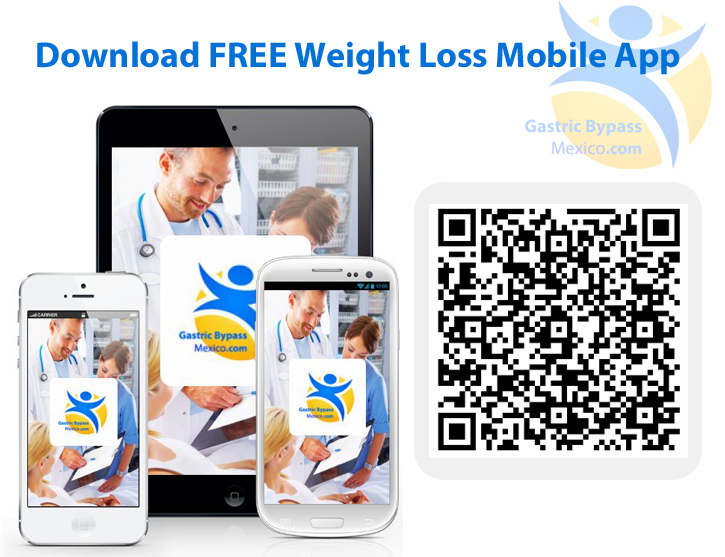 FREE INQUIRY Dr Jose A. Castaneda is a leading duodenal switch surgeon in Mexico and medical director at Obesity Solutions, where he works alongside some of the most experienced bariatric surgeons in the country. Mexico bariatric center located in Puerto Vallarta and Guadalajara, we guarantee an excellent track record of successful bariatric surgeries already performed on thousands of international patients, and at very competitive prices. The reduced cost of duodenal switch in Mexico is one reason to consider this medical tourism destination, however that´s just one of many other good reasons. Bariatric patient testimonials are available and Dr Castaneda will take you through the entire process personally, from the start until you´re ready to go home after surgery. 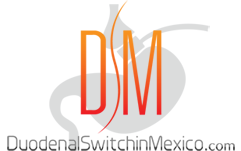 Weight loss surgery Mexico, specialists in all types of bariatric surgery: diabetes surgery, gastric bypass surgery, metabolic surgery, morbese obesity treatment, duodenal switch in Mexico. 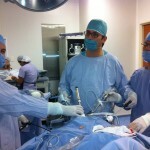 Duodenal switch surgery in Mexico by Dr Jose A. Castaneda Cruz. Get a Quote.